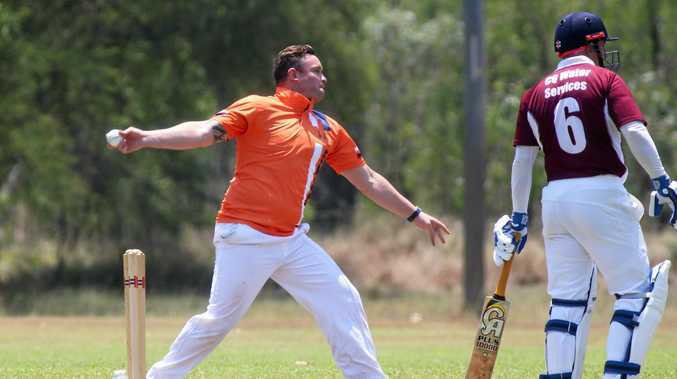 CRICKET: For its eighth consecutive year, round one of the Frenchville Sport Club Corporate T20 Competition kicked off, with friendly rivals, Jolt Bakery Cafe and CQ Water Services facing off at Rockhampton Cricket Grounds on Sunday. After 20 rounds, Jolt came out on top, making four-168 and CQ Water going all out for 87. On Jolt's side, Ritchie Persehouse made 50 not out, Noddy Gunthorpe 52 not out, and Matt Neilson 20 not out. Joe Chandler also took a hat trick which put the team in a favourable position, with 10 overs to go, and finished with three for one. 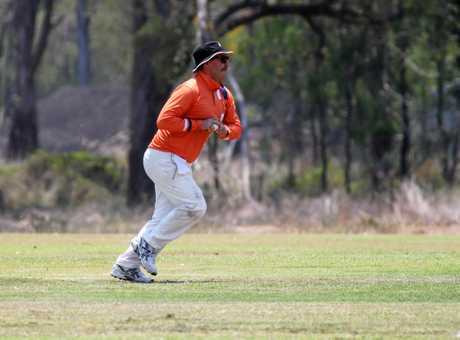 Geoff Joyce then made two wickets for 10 and captain Wayne Clifford made two wickets for eight runs. "The boys batted well... We got the upper hand but this is Corporate stuff and with casual cricketers around the place anything can happen,” Clifford said. "Corporate is a great concept and we go out and enjoy it. "We lost the grand final last year but it doesn't matter. It's a chance for old fellas to get together, have a hit out and a laugh. 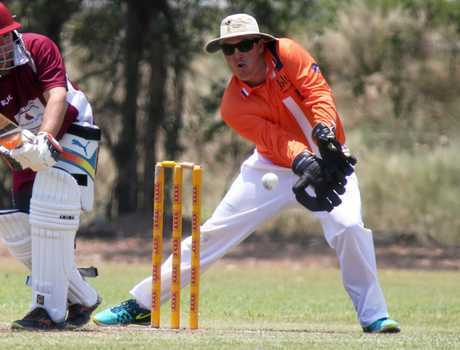 CQ Water captain Greg Cross said it was "disappointing” to be falling behind Jolt, however most of his team hadn't picked up a bat or ball since last year. "It's a repeat of last year. They did the same thing and then we went through undefeated until the semi-final,” Cross said. Cross said Cory Milburn was an important fixture on the team, but was knocked out by an "unfortunate ball” after starting off in good form straight away. "I'd like to thank Leighton Milburn for his input behind the stumps and David Plant who hasn't played in two years and goes out and hits in the middle straight away,” he said. James XI also faced off with The Bangarangs, Reece Plumbing v Stanwell and Giddy Goast v Hospital on Sunday in round one.